Spectacle came out not too long ago, but recently Snap, previously known as Snapchat, has landed on the headlines again with the rumored news that it is working on IPO. 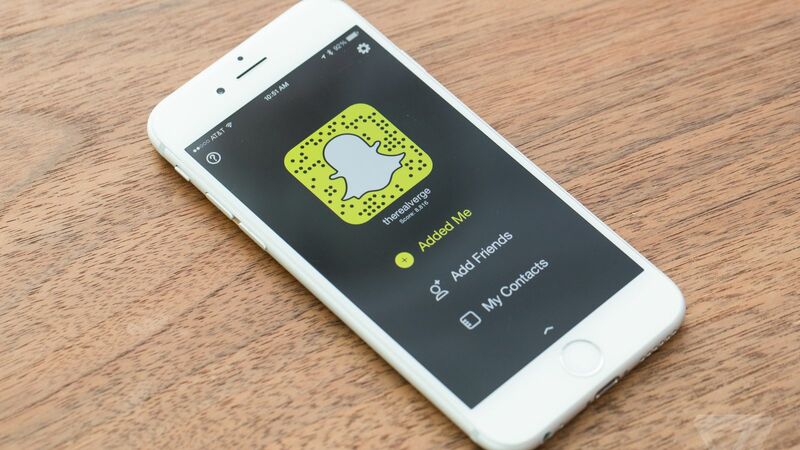 The revelation was made by a Wall Street Journal report on October 6, saying that Snap is reportedly preparing for an initial public offering that could value the firm at US$25 billion or higher. Founded in 2011 by Evan Spiegeal and Bobby Murphy, Snapchat’s valuation has grown in the last few years since the company has added advertising and sponsored contents to its messaging services. The results from this digital advertising strategy was shown in a leaked document by Techcrunch saying that the company could make US$250 million to US$350 million revenue in 2016 while the estimated revenue noted for 2017 would be a whooping amount of US$1 billion. This explains he IPO valued at US$25 billion which is significantly higher than Snap’s most recent valuation of US$17.81 billion, based on the financing round in May which has raised US$1.81 billion. Accordingly, the growing social platform which boasts an ownership of 150 million daily active users plans for its IPO to take place as early as late March in 2017. Snap, formerly known as Snapchat Inc, is a camera company that develops Snapchat and Spectacles. Snapchat is a photo messaging app that allows users to take photos, record videos, add text, drawings and filters and send them to recipients which will disappear after viewing. Spectacle, on the other hand, is a video-sharing sunglasses that frees the Snapchat app from smartphone cameras.